No speeding, burnouts or doughnuts on the access road. 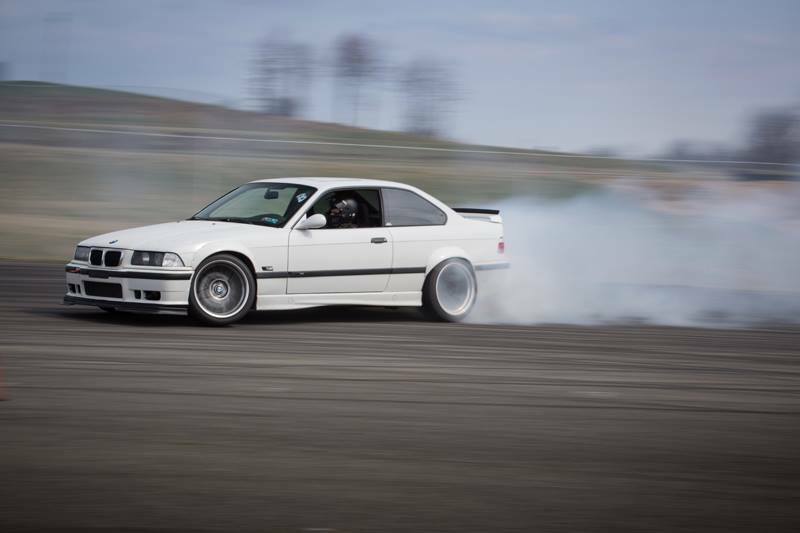 Keep the drifting on the skid pad. If anyone is caught doing any of those things they will be asked to leave and never attend another CL2 event. Previous Post JDS Motoring Ready to Shred Special! Next Post Friday the 13th Drift Party at Etown!